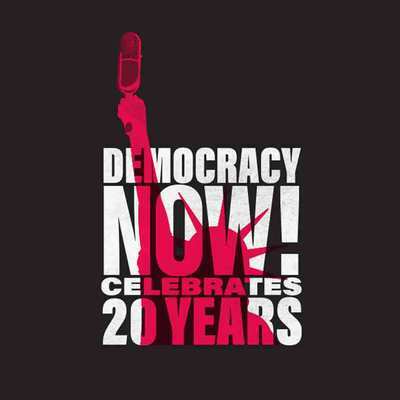 DVD of Democracy Now! daily show for Monday, April 26, 2004. For more daily shows, browse our archives. Show DVDs can be purchased from any show page by selecting Media Options > Get DVD.